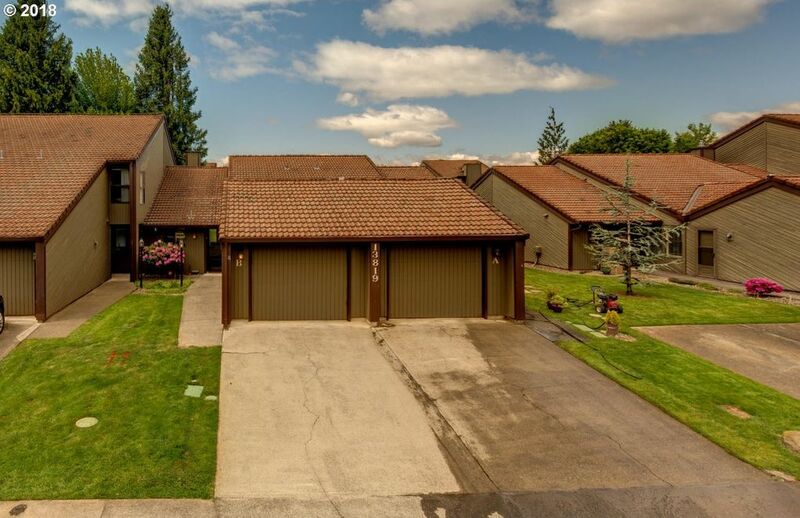 Highly desirable Ranch style Condo!! Beautifully updated, pristine home, located in Edgetree Condominiums. Just minutes away from grocery & shopping and public transit. Must See! Included: tennis court, pool, club/game room. Stainless steel appliances! All new carpeting, linoleum, countertops, toilets, blinds, paint, fenced patio, and steam shower. One level fully accessible for limited mobility. Shows Amazingly. This won't last long. Directions: Going North on I-5, Take exit 7B onto NE 139th St., Take a left on 139th, Left on NW 10th Ct.